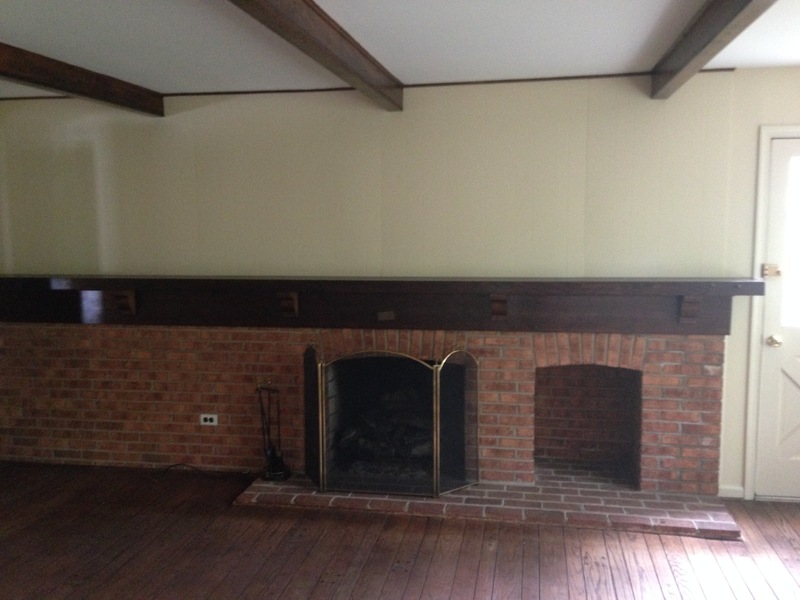 Check out just a few of our fireplace remodel and redesigns we have had the pleasure of doing over the years. 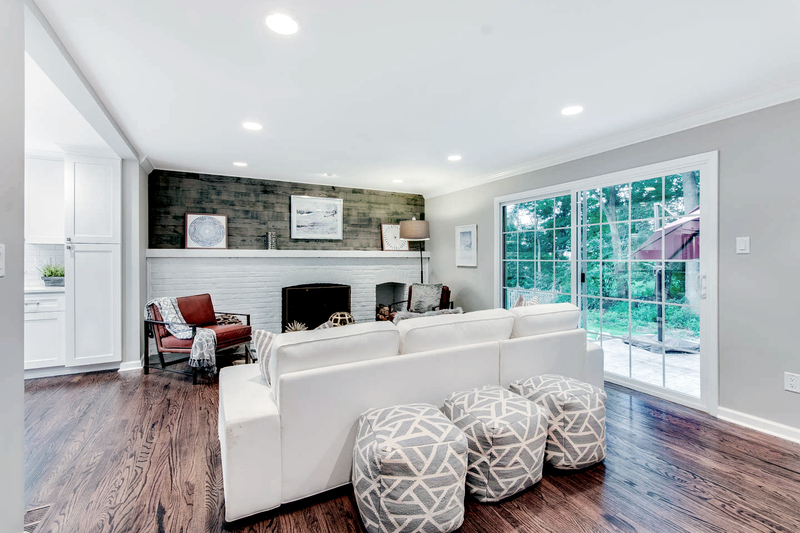 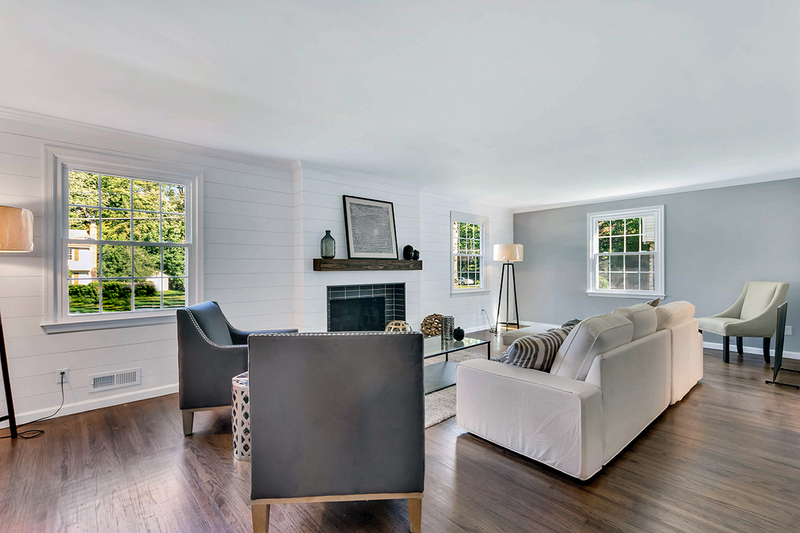 People love to congregate around the fireplace so it only makes sense to make yours standout. 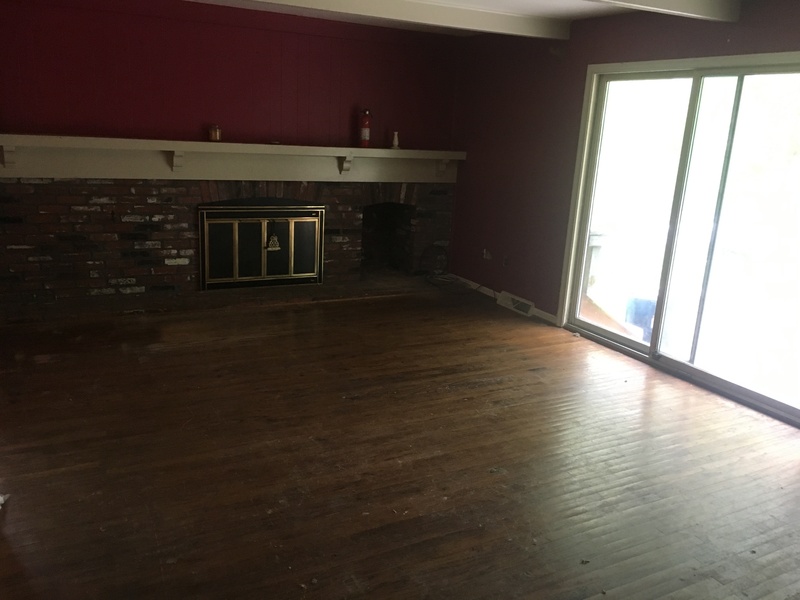 Whether you are simply painting brick and replacing the mantle or going all out and adding cabinetry and stacked stone, etc. 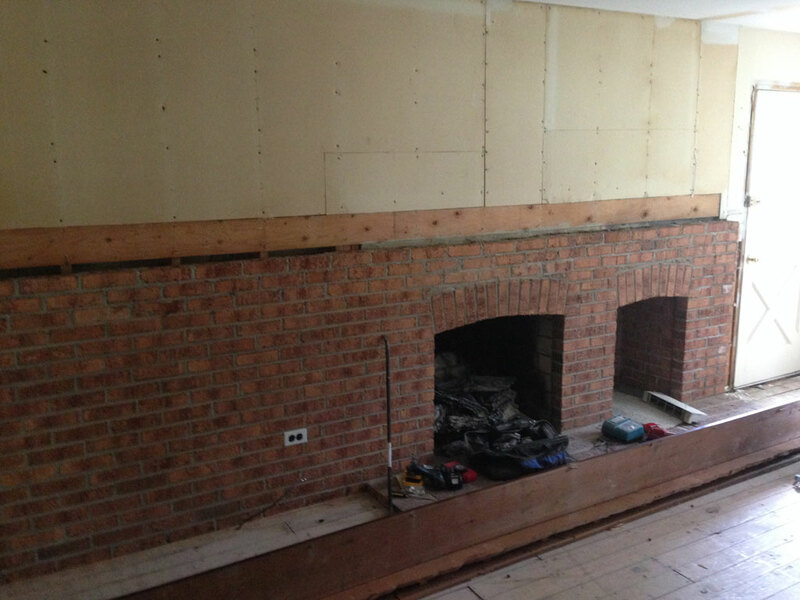 redesigning your fireplace is a win win for everybody! 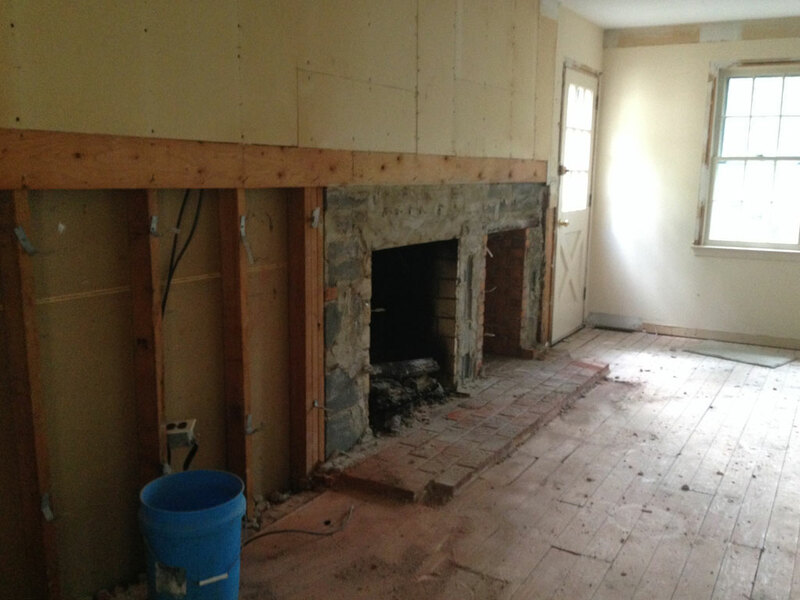 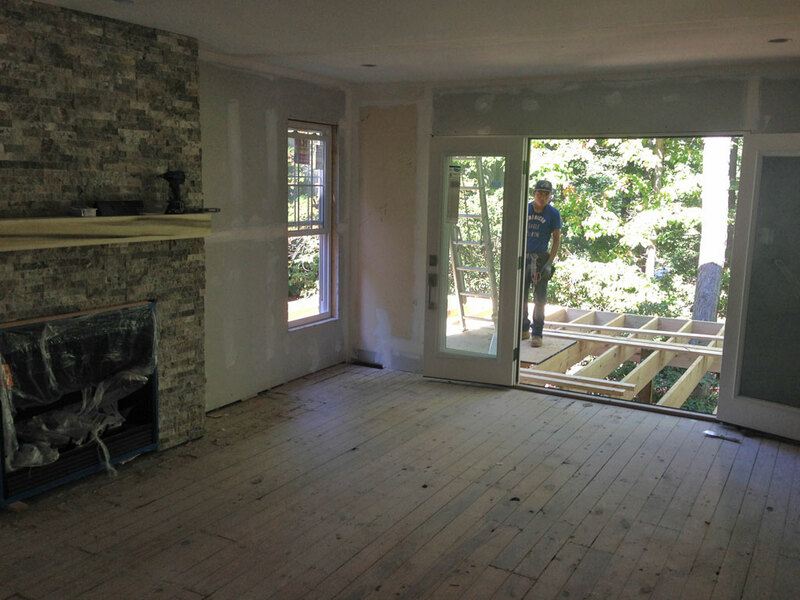 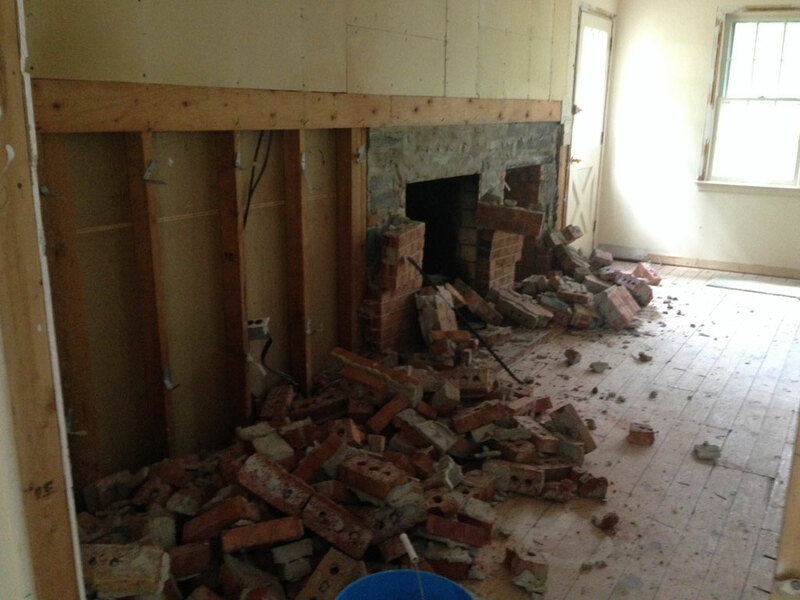 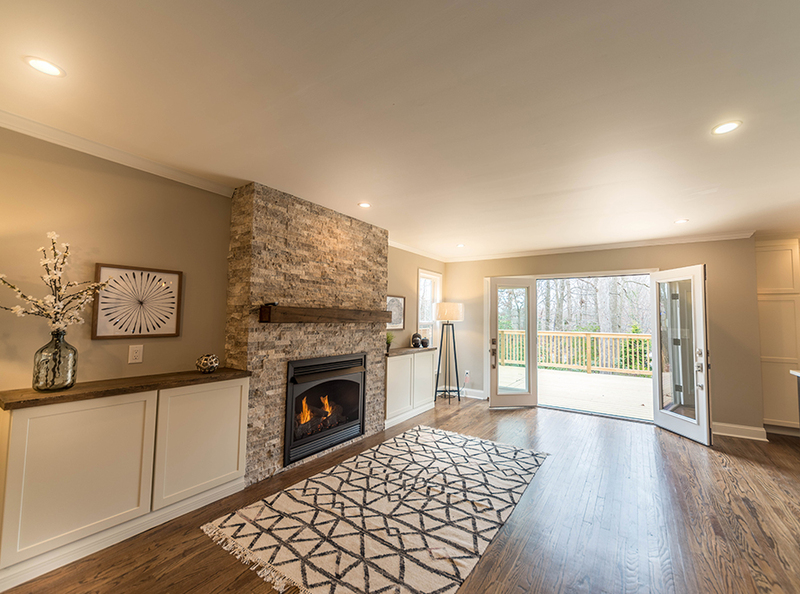 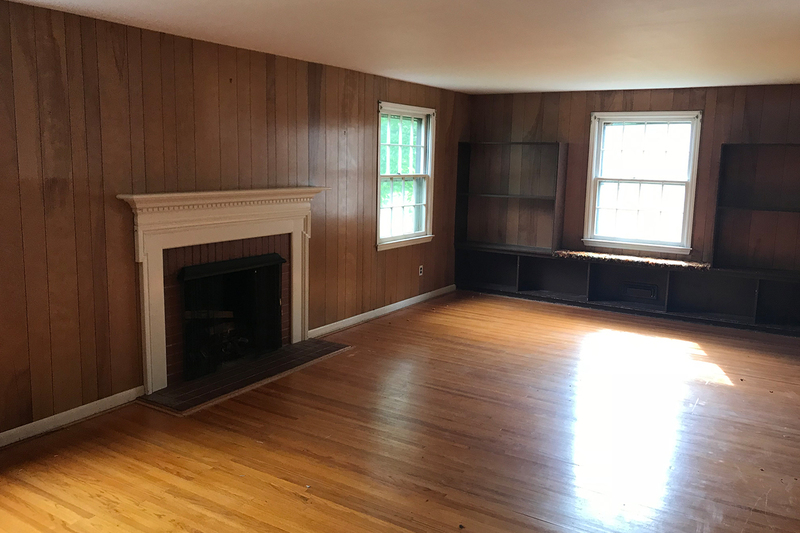 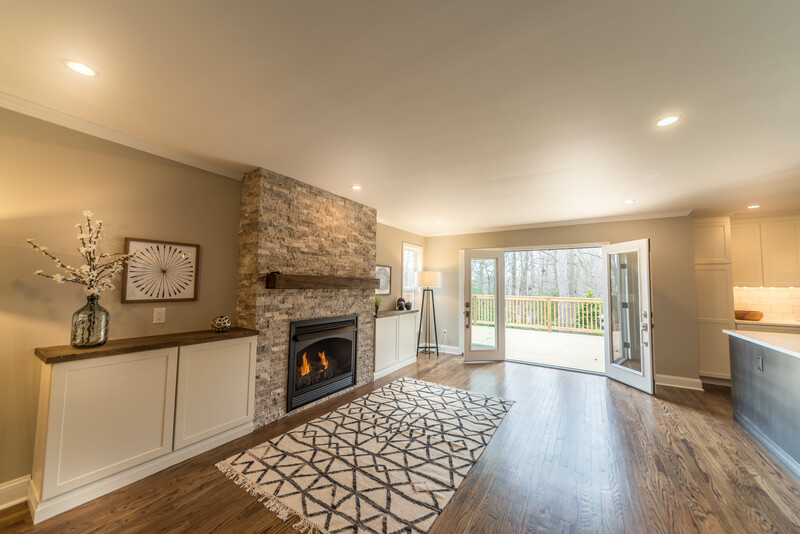 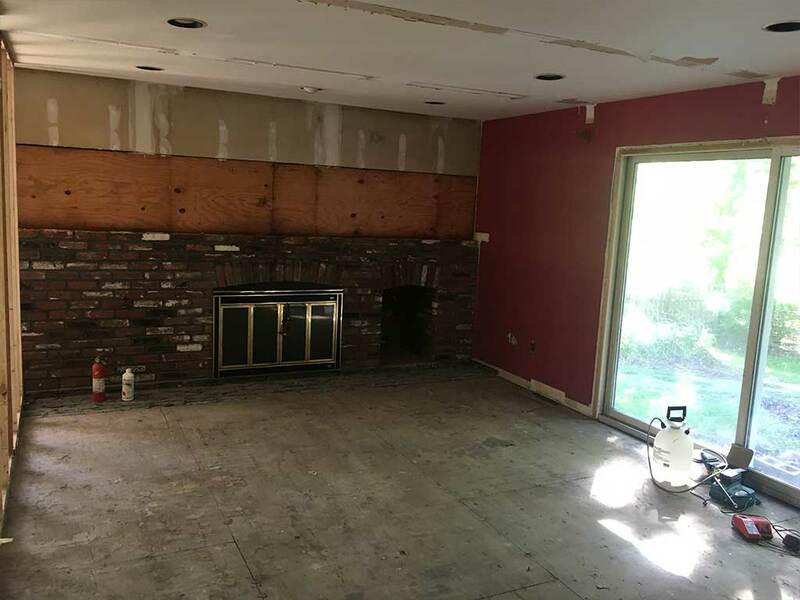 If you have any questions or would like to plan your next fireplace or family room remodel project in the South Jersey area please reach out to Konversion Construction by calling 856.296.5499 or simply filling out the form to the right.